Darice Sisal Tree 1 1/2 in. 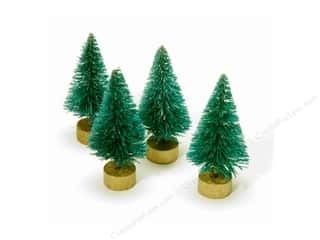 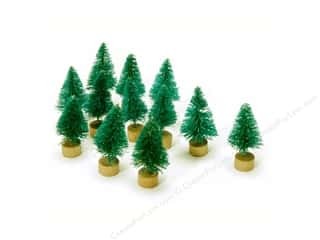 Green Christmas 4 pc. 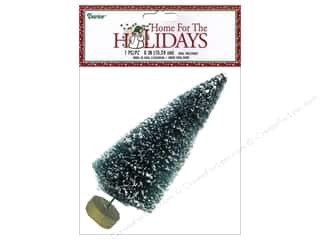 Darice Sisal Tree 6 in. 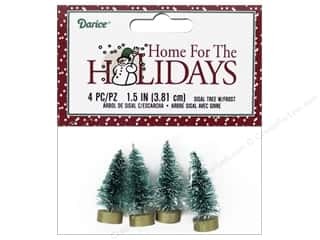 Green with Frost 1 pc. 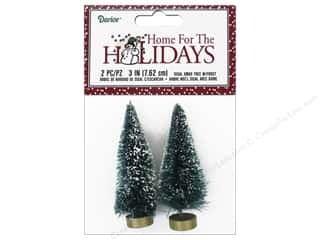 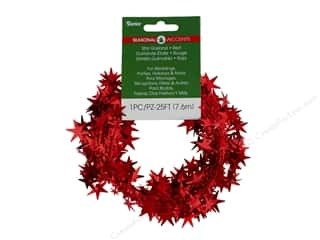 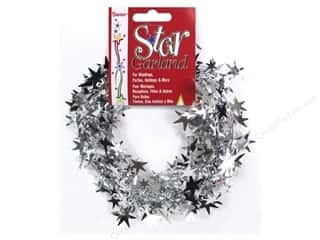 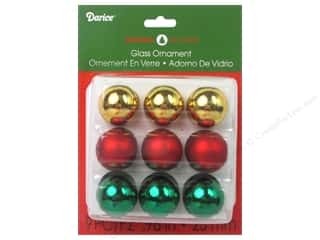 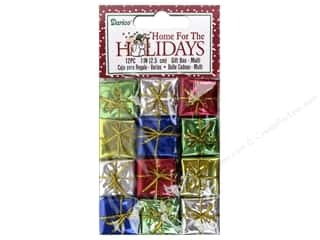 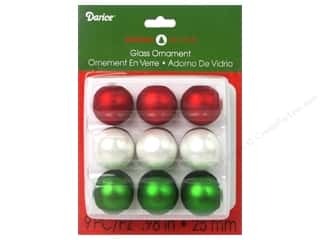 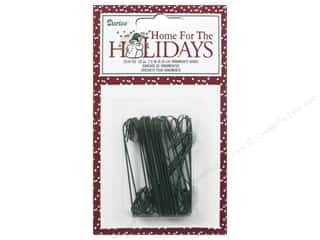 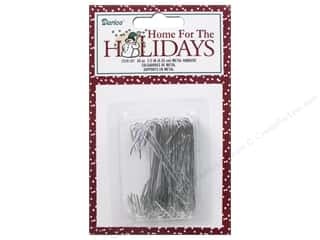 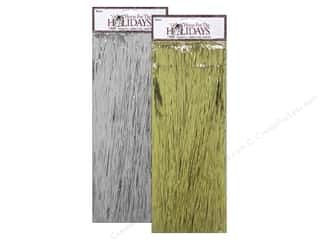 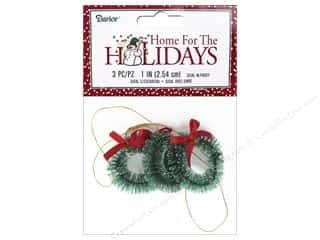 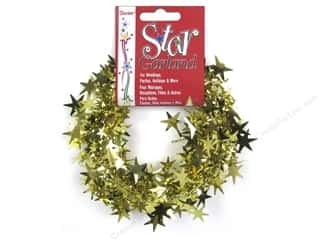 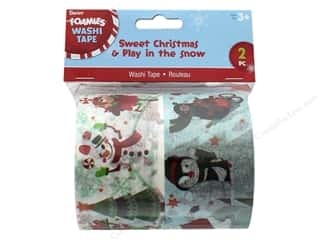 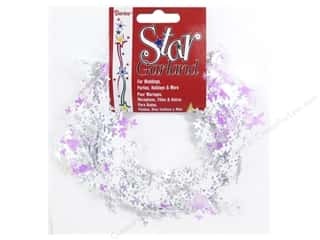 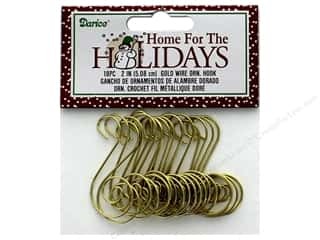 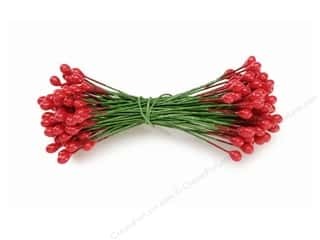 Darice Holiday Christmas Metal Hanger 2.5"